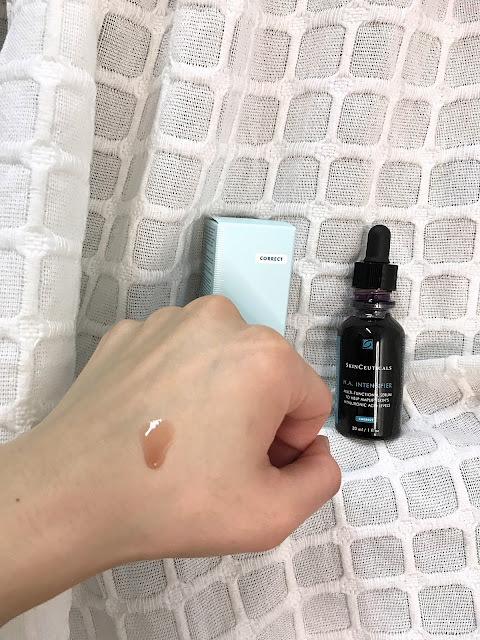 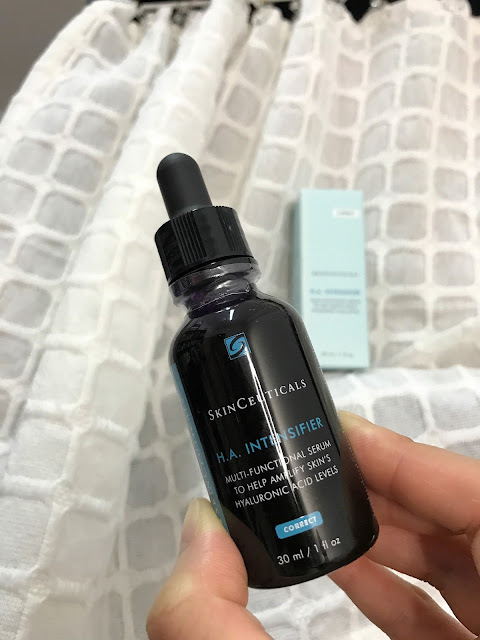 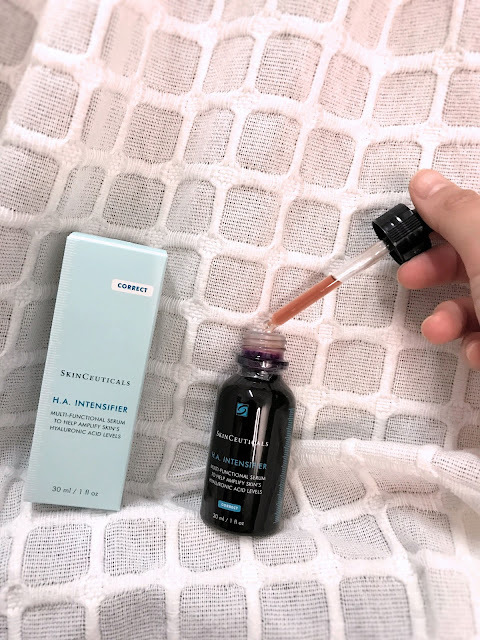 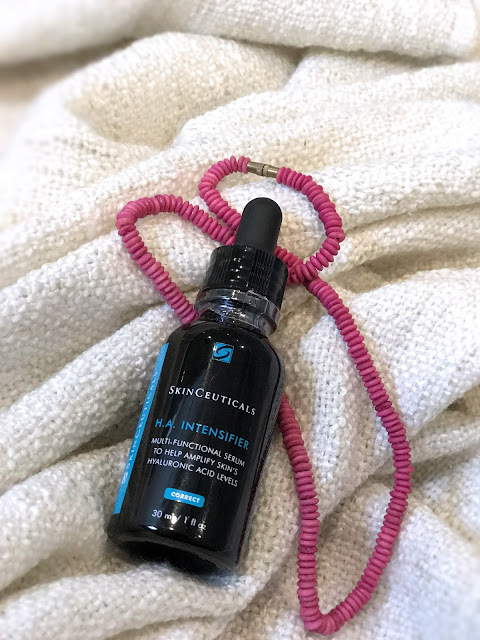 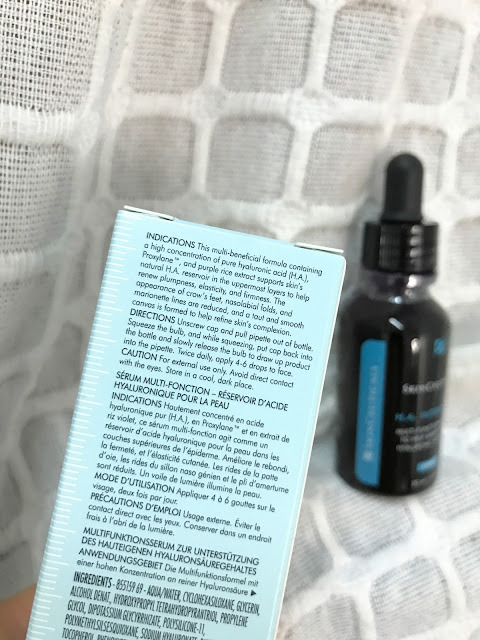 [SKIN] SkinCeuticals H.A. 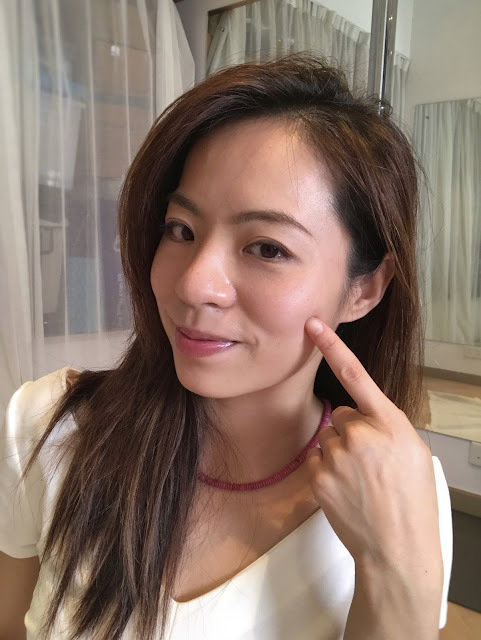 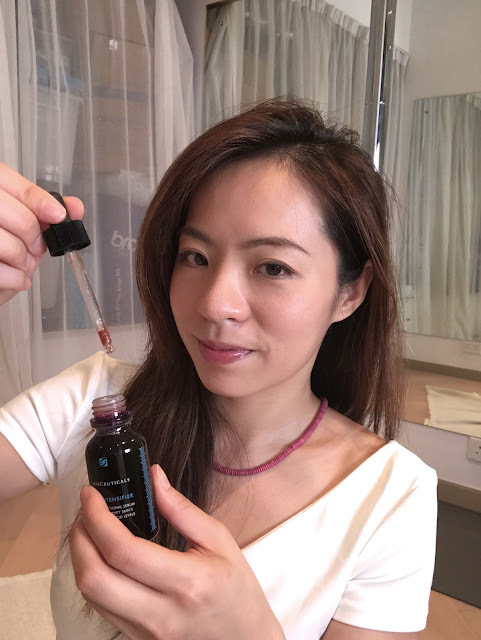 Intensifier － 打針以外，保持年輕的新秘密 ... - siujslife的日誌 - Beautylife HK - Powered by Discuz! 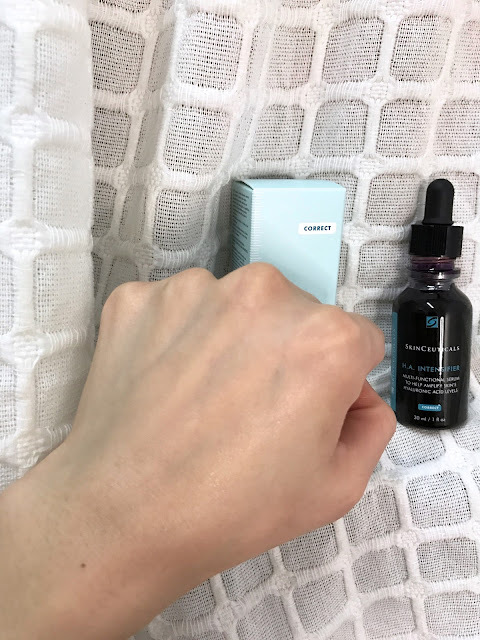 Powered by UCenter Home 1.5 c 2001-2012 Comsenz Inc. GMT+8, 2019-4-20 05:28 , Processed in 0.349190 second(s), 22 queries .